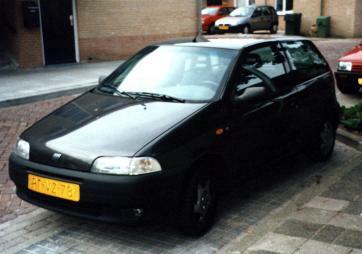 <?B> Not my first car but certainly fun!! 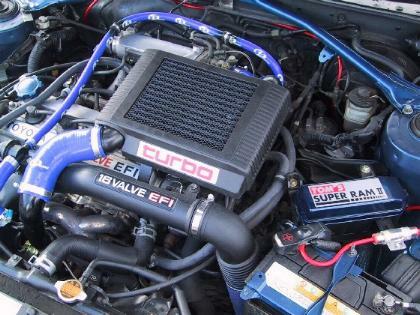 748kg and 100hp for this '87 Suzuki Swift GTI. 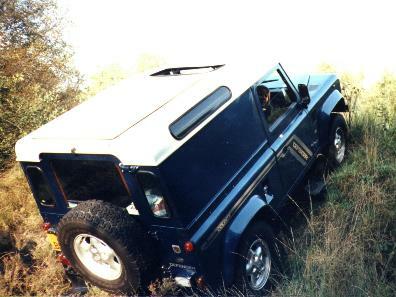 I drove in it for 4 years and covered 100.000km without serious troubles. 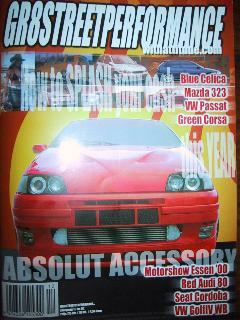 When I crashed the front into another car I had it repaired and completely resprayed. 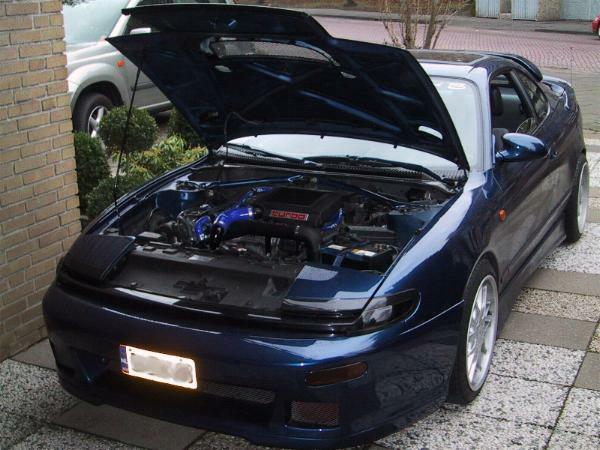 <?B> My friend Sander designed and built his own turbosystem on his Suzuki GSXR1100. Standard this bike is good for 130hp at the rear wheel. 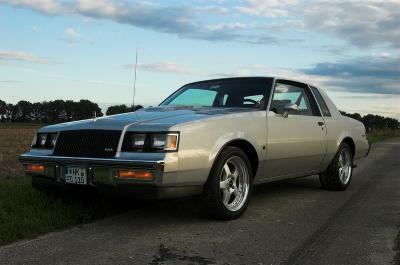 I drove it when it made 185hp and it is unbelievable. 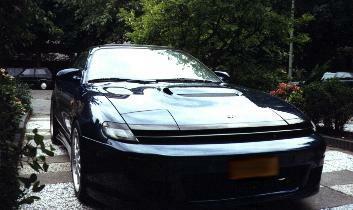 After years of developing it now makes well over 300hp! <?B> My brothers first car was this Mercedes 280S. 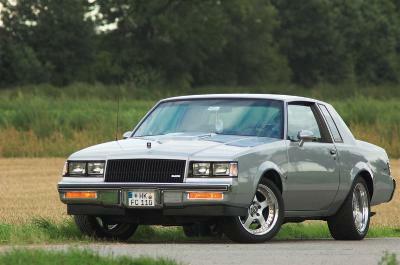 It had a 2.8l 6-cylinder and was real fun to drive. 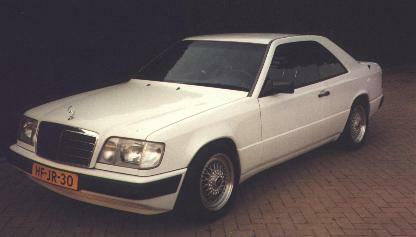 After the 280S came a Volkswagen Golf GTI (which was stolen in France), a BMW 323i and this Mercedes 230CE with cruise control, automatic transmission, black leather interior and 16" BBS wheels. <?B> These are my friends on their bikes after our annual BBQ. 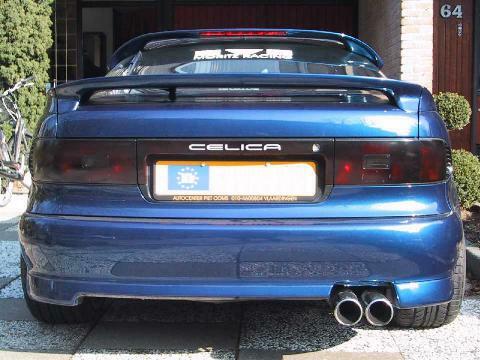 My collegue Kees build his Celica to what it is now, he put the spoilers on himself and prepared the car for the painter. The 17" wheels are made with a custom offset. He says his next step will be tuning the engine, because when it looks this fast, it should be fast!! 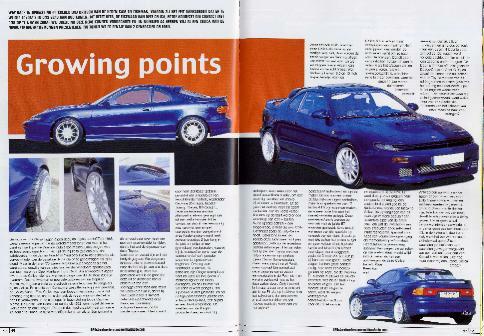 The Celica featured in a car magazine! 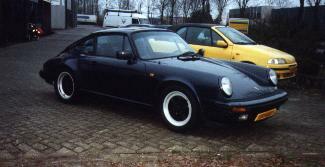 110hp/155 Nm Torque "Engine" or 96hp/131Nm Torque "on the wheels". Now it has: 156hp/216Nm Torque "Engine" or 132hp/183Nm Torque "on the wheels". 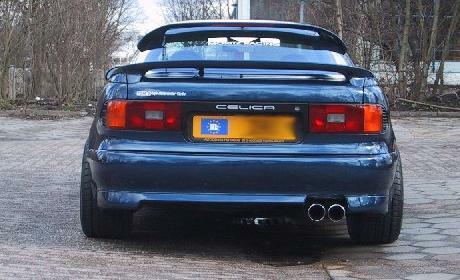 Combined with the car's low weight it is a real pocket rocket! 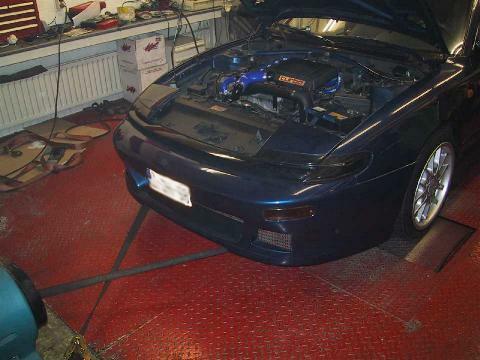 Kees also had Intrax front shocks custom made to give the Celica the perfect stance. 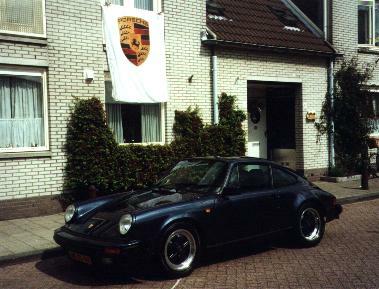 My brother Stefan now owns this '82 Porsche 911 SC. 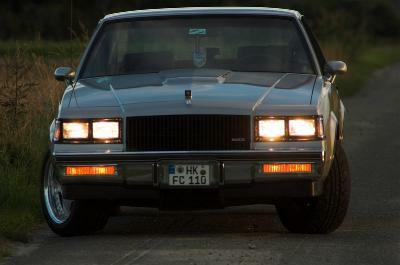 I have not had the pleasure of driving it. Yet. (hint) Some hooligans thought it was funny to scratch the car from front to rear. On both sides. Let me tell you: it is not. 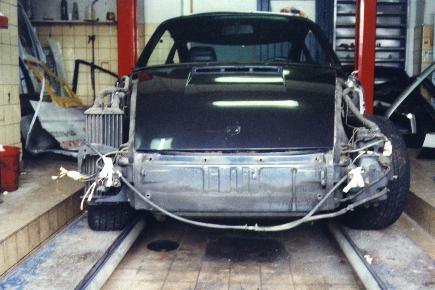 The car is now in the paintshop for restauration. This looked like a small rustbump under the paint. In detail after the painter poked it with a screwdriver. Ugly! 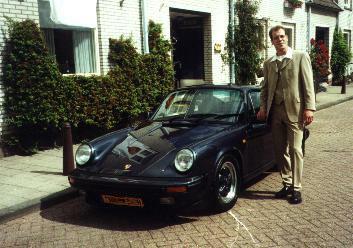 Stefan in his wedding outfit, finished the Porsche just in time for his wedding. 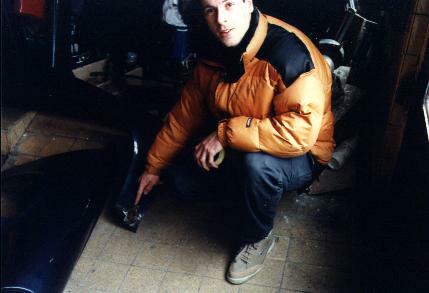 All rubbers have been replaced and as you can see in the pictures the car is polished to a mirror finish! 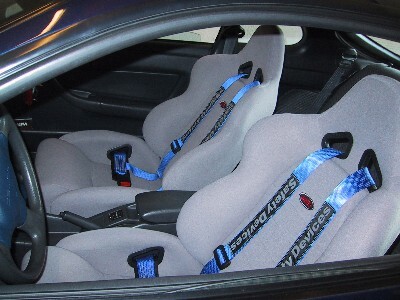 A newer black leather interior completes the restoration. 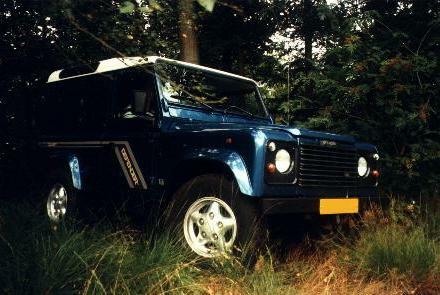 My mother and her husband Willem own this '97 Landrover Defender 90 2.5TDI. 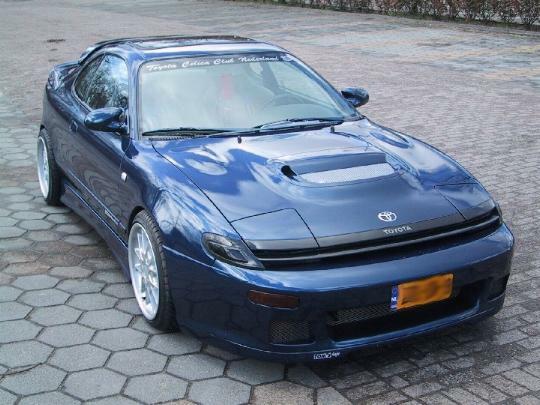 It has a 2.5 liter 4-cylinder turbo diesel intercooler engine which supplies loads of torque to the permanent 4 wheel drive. 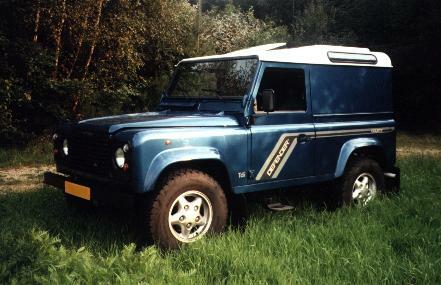 90 stands for its 90" wheelbase. This is one of the best all terrain cars there is. Willem built/restored this bike himself in 1991. It has a Rickman frame, a 2-cylinder 680cc Triumph Bonneville T120R engine from '69 with a modified head. 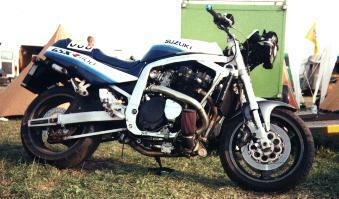 (two spark plugs per cylinder) The bike is very light (145kg) and has about 54hp. Exh.Cam: Megacycle, Inl.Cam: Westlake, Balanced: Cranck-Pistons-Rods, Primary drive: Custom, Oilpump: Morgo rotary, Oil restraining valve: Custom, Tappeds and Blocks: Custom, Oil filter syst: Custom, Ignition: Boyer, Coils: Nipon two twintype, Carbs: Amal 930 std, Clutch: Custom hydraulic, Gearbox: 5-Speed T140 std. 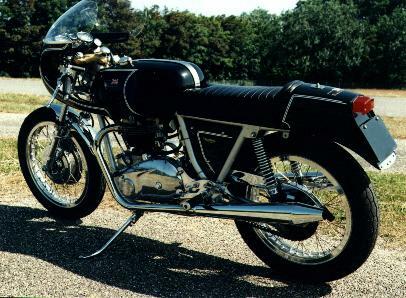 1978, Frame: Rickman Metisse 1966, Tank-seat: Rickman 1968, Tophalf & dash: Dunstall 1966, Telescope forks: Ceriani Grandprix 1968, Breaks front: Triumph TLS. 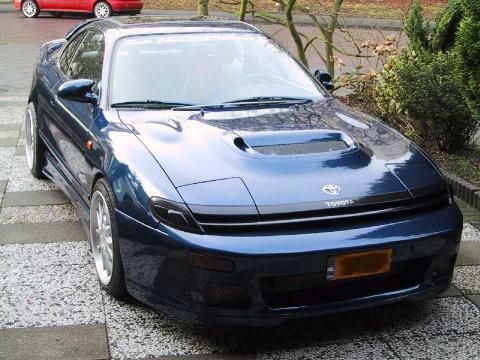 mk 1. 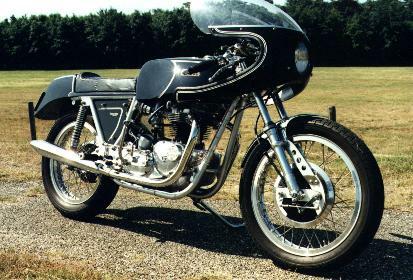 T120R 1969, Breaks rear: Triumph cuickDisp. T120R 1969, Wheel front: Akront 19", Wheel rear: Akront 18", Shocks: Hagon, Break & Gear switch set: Custom, Foot pegs: Custom, Clipon's: French made, Break & clutch handles: Cupecini. 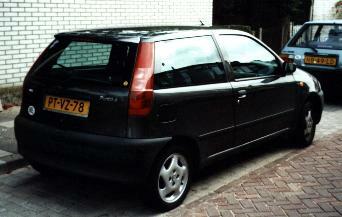 <?B> When my wife had to travel to work we bought her this '96 Fiat Punto 60S. 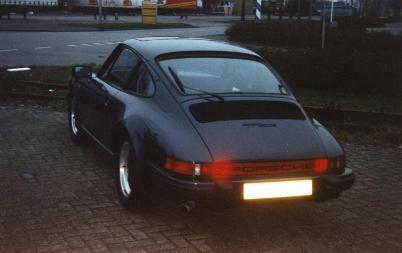 It was a demo car when we got it, 11 months old with only 5600 km on the clocks. 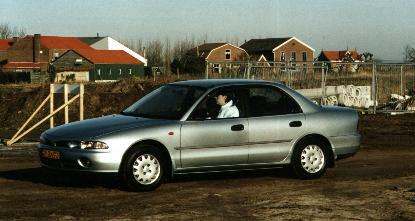 Last week of 2000 we traded in the Fiat and bought this '93 Mitsubishi Galant 1.8GLI. Rob is in the U.S. Airforce and spent some years in Germany and the Netherlands (where he found his Dutch wife). He is now back in the US but maybe will return to The Netherlands..?